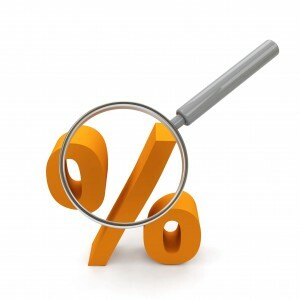 While a rate change is highly unlikely at tomorrow’s Reserve Bank board meeting (Tuesday 6 September, 2016), home loan sizes are expected to soar this mortgage season, with borrowers looking to take advantage of a historically low-interest rate market, according to finder.com.au, Australia’s most visited comparison website. All 38 economists and experts surveyed last week for the monthly finder.com.au RBA Survey are forecasting a pause to the cash rate at 1.5%, following last month’s rate cut. However, there may be a further fall to come, with 47% of the experts predicting a rate cut before 2017. November was the most likely month cited for a cash rate drop. In fact, over seven in 10 (72%) of the experts are forecasting the rate to slip below its current value of 1.5%. Most of these experts (14, 39% overall) expect the cash rate to bottom out at 1.25%, with 22% (8) expecting a low of 1.00% and four economists (11%) forecasting the cash rate to dip even further. With two cash rate cuts already in the bag this year – the 12th cut this rate cycle – all signs are pointing to a strong mortgage season (September to November 2016) with the national home loan size set to swell. 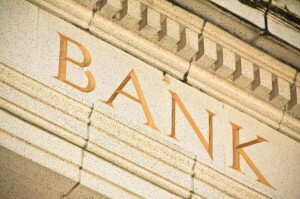 While the current average national home loan size is $360,100, new data, which will incorporate the effect of last month’s rate cut, is expected to show that loan sizes are on the rise. 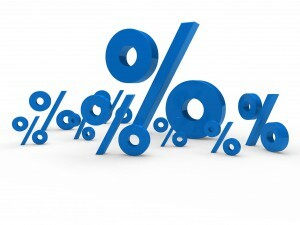 Graham Cooke, Insights Manager at finder.com.au says, historically, rate cuts have usually led to loan size increases. “In the months directly following the last 10 RBA rate cuts prior to August 2016, the average home loan size in Australia increased seven times and the first home owner loan size rose eight times. “The average increase in first home owner loans was 1.57%, with the most significant increase in June 2016, when loan sizes increased by 3.6% (directly following the May 2016 rate cut). “The average first home buyer loan size currently sits at $335,000 as of June. Based on this and recent trends we could expect first home buyer loan sizes to jump by about $5,260, while the average loan of $360,100 could increase by 1.80%, or $6,480,” he says. “The potential danger with an unprecedented low rate market is that borrowers, particularly first home buyers, may be enticed to increase their borrowing budgets in order to get into the property market. As a result, some may be borrowing more than they can afford in the long-term. 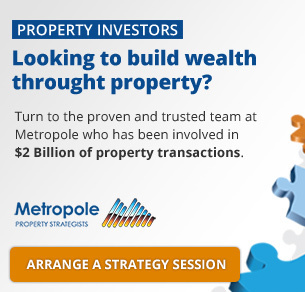 “But a home loan is a long-term commitment that needs a conservative approach. When applying for a home loan, always do your research, and this includes factoring in a buffer of 2-3% to accommodate future rate hikes. “While rate hikes may be difficult to imagine right now, thinking ahead may end up saving you money in the long run,” he says. When comparing your home loan options, jump online to see what’s on offer. Pay attention to the maximum insured loan-to-value ratio (LVR) to see how much of a deposit you’ll need to complete and whether or not you’ll need to pay mortgage insurance. To estimate your borrowing capacity, use an online calculator to get an indication of how much you can comfortably afford to borrow.